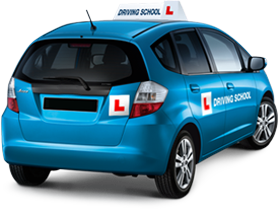 Instructor’s Permit – Along with your application, you will need to submit proof that you are a valid driving instructor by attaching either a copy of your original instructor’s permit and a copy of your receipt for reapplication of your instructor’s permit if it’s expired. No Scanner? Fax it to us at 086 654 7629. We know and understand that your paperwork takes time and even gets lost during the process sometimes.